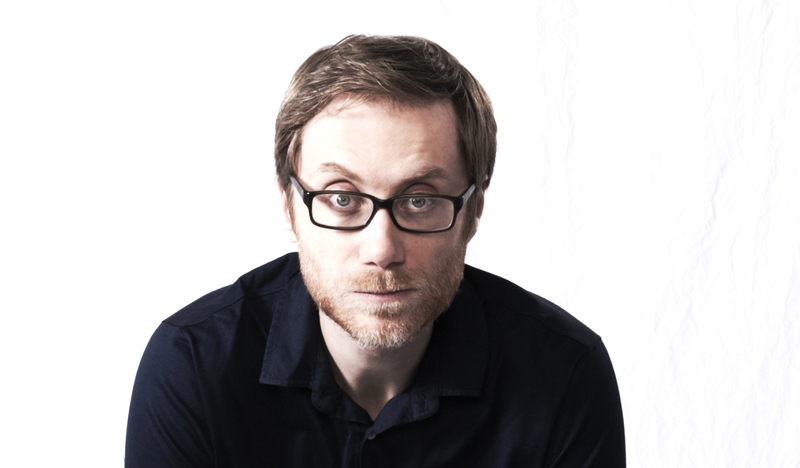 Please join Princeton in Hollywood as we kick off our 2015 Speaker Series with esteemed guest: The award-winning writer, director, actor, producer and self-proclaimed "leggy blonde" Stephen Merchant! As co-creator of THE OFFICE, EXTRAS, AN IDIOT ABROAD and more recently as the creator of the HBO series HELLO LADIES, Stephen will discuss his career highlights, his move to LA and the differences between working with a partner vs. solo. The talk will be followed by an audience Q&A and cocktails. Parking: WME parking structure located on Camden Dr. If you RSVP'd, you will be provided parking validation. Please park on level P1.